​ and an adult's only Pirate’s Ball on Friday night. ​POTTC Events / Pirates of the Treasure Coast. Once you arrive there is no need to drive, the entire event is held on the grounds of this beautiful Cocoa Beach Resort. Notice: Entertainment line-up, schedules and activities may be subject to change without notice. 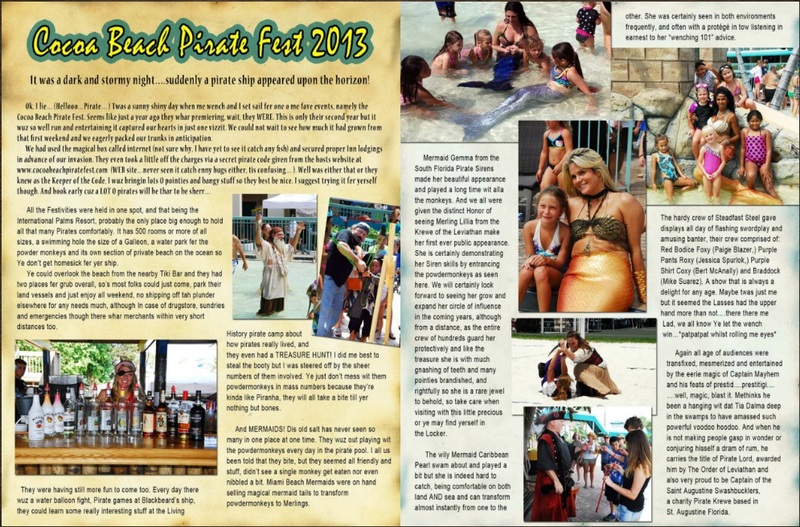 Copyright 2012-2019 POTTC Events © Cocoa Beach Pirate Festival all rights reserved. 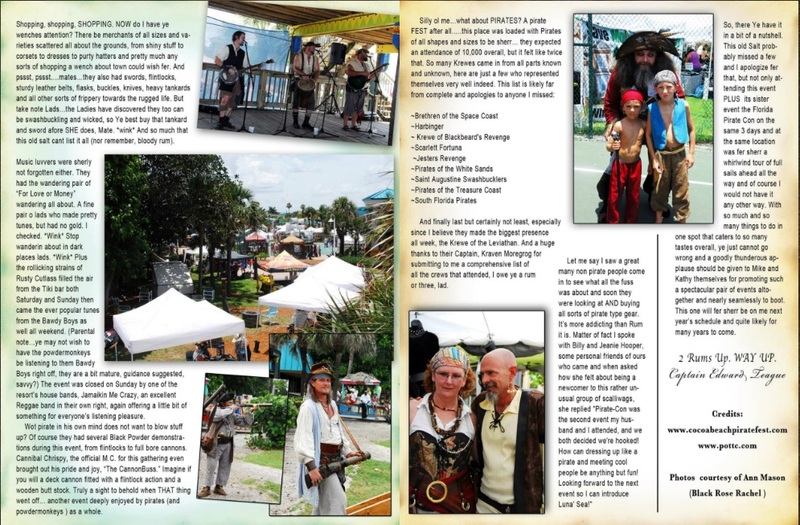 Cocoa Beach Pirate Festival is owned and produced by POTTC Events/Pirates of the Treasure Coast.